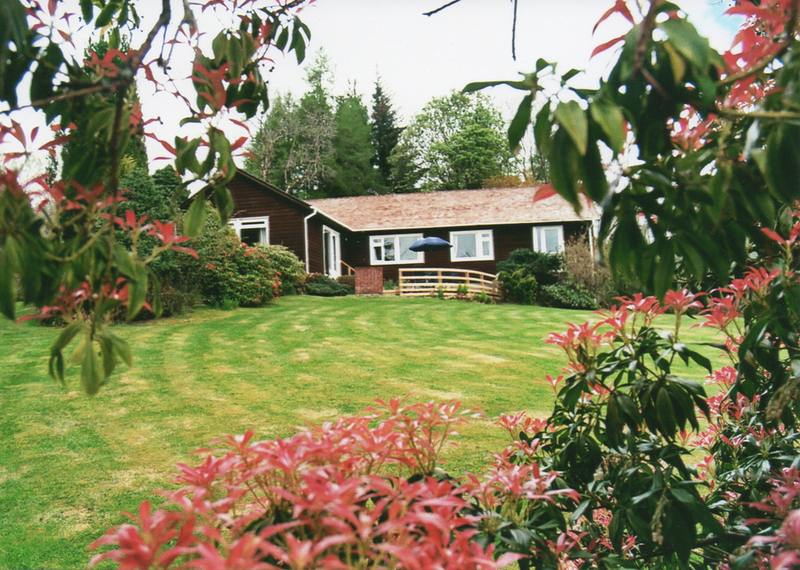 Self Catering - Beautiful Holiday Location by Loch Awe in Argyll, West Highlands of Scotland. 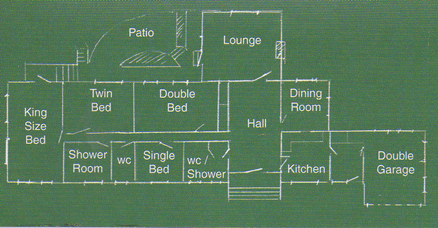 Accommodation for 7 persons, not including infants under 2 years of age. Dogs accepted by prior arrangement, at no charge. Electrical power included in rental. Welcome by proprietor on your arrival, to go over facilities briefly, and answer any queries. Period of Rental: From 4pm Saturday to 10am Saturday. Bookings must be accompanied by a 20% non returnable deposit within one week of making booking. Confirmation given on receipts of deposit. Balance to be paid 30 days before the beginning of the let. Less than 30 days - loss of whole cost of let.